Today Dan and I spent the day in Manchester city centre for a spot of shopping and research for my university projects. I’m planning on basing a lot of my final work on vintage fashion, so we spent most of our day in the Northern Quarter, photographing the interiors of vintage stores. I won’t bore you with those pictures, plus it would take me forever to upload them so I thought I’d just show you what I bought today instead! 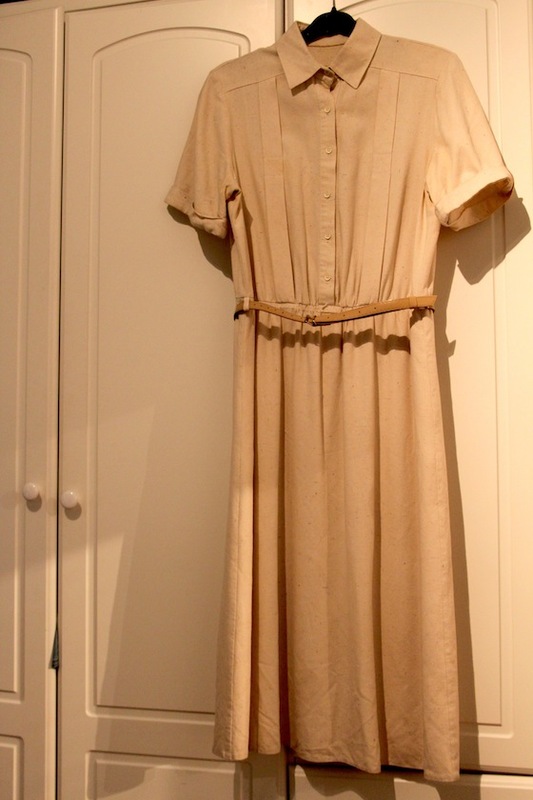 First of all I got this lovely vintage collared dress from Ryan Vintage, a huge jam packed vintage store with rows upon rows of some of the best vintage fashion I’ve seen. I’m going to be Godmother to my nephew at his christening this month, and thought this would be perfect to go with a little floral jacket I’ve bought recently. I’ll be taking it up to just above the knee, and cutting the sleeves off to give it more of a summery look. 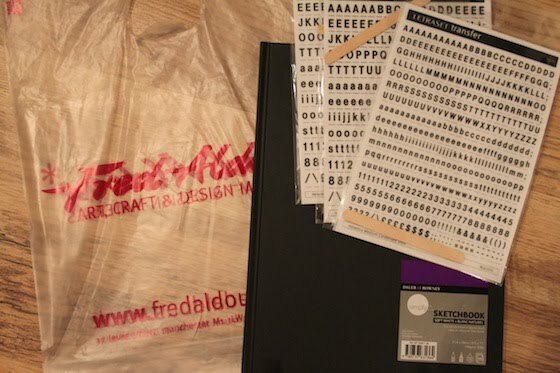 Next we went to an amazing arts and crafts shop just around the corner called Fred Aldous, where I picked up a sketchbook to document my research for my work, and some Letraset transfers to use inside it. Another vintage shop we stopped at was COW. You may have seen a few things in my outfit posts from this shop such as my levis shorts. This is the one place I always make sure I visit when I go to Manchester because the clothes are exactly what I like to wear. 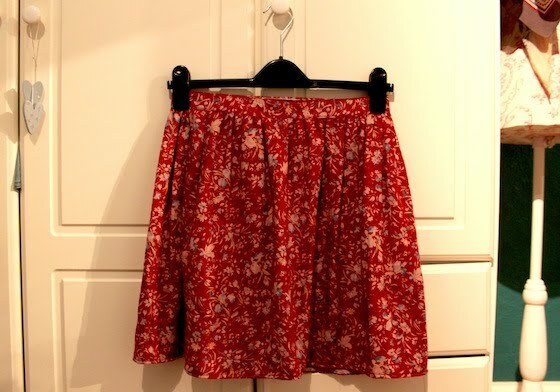 This skirt caught my eye, which you will hopefully be seeing in an outfit post tomorrow. Its a lovely length and the colour and print are so striking! This is one of my Valentines presents from Dan. We decided to buy for each other today as we won’t see each other on the day itself. We also popped into Afflecks Palace for a nosey, and I found a great little shop that sold all sorts of beads and buttons. I found a bucket full of buttons that were £4 for 20, so we scoured through and found some gorgeous retro ones. 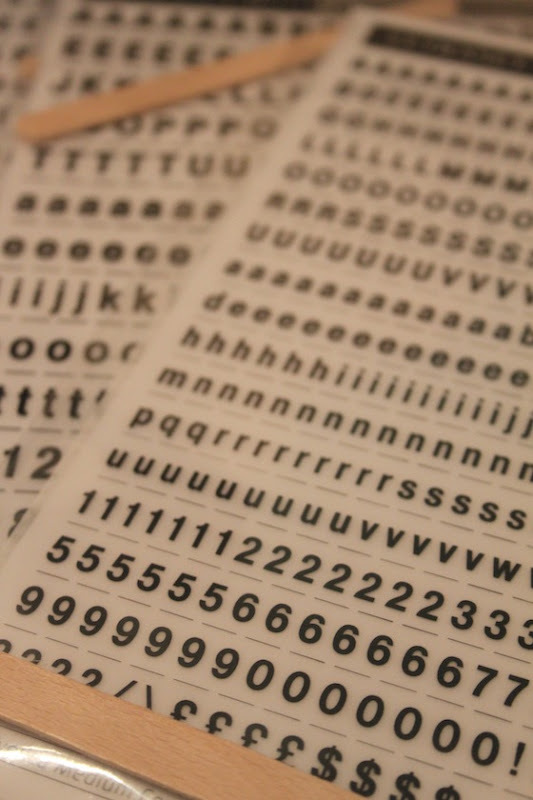 I’m not sure where I’ll use these yet, possibly in my sketchbook or maybe on some clothes. 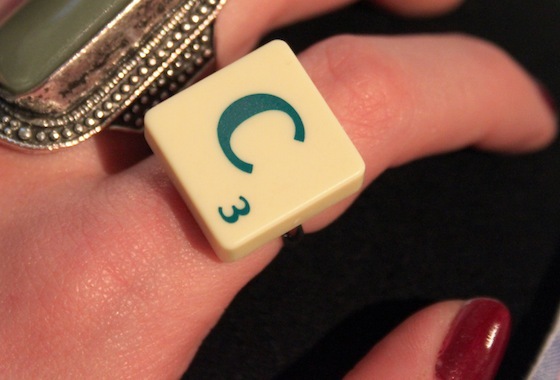 Also in Afflecks I found this cute Scrabble ring. I’ve wanted one for a while so Dan bought me one to go with the skirt for Valentines day. I think it looks great alongside ornamental, chunky rings as a contrast. 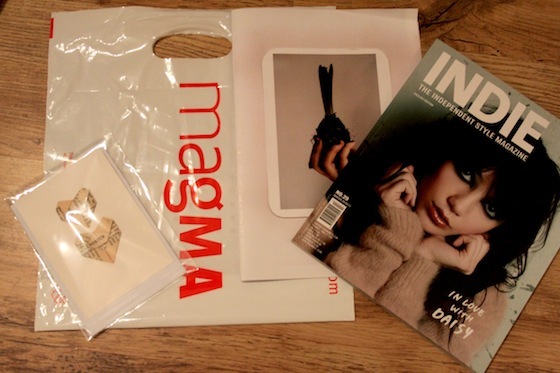 Another shop I’ve recently fallen in love with is Magma, a quirky little book and magazine store that specialises in fashion, art and design publications. I found a great little zine with some lovely photography in it called ‘Hold’, and picked up Indie magazine too. 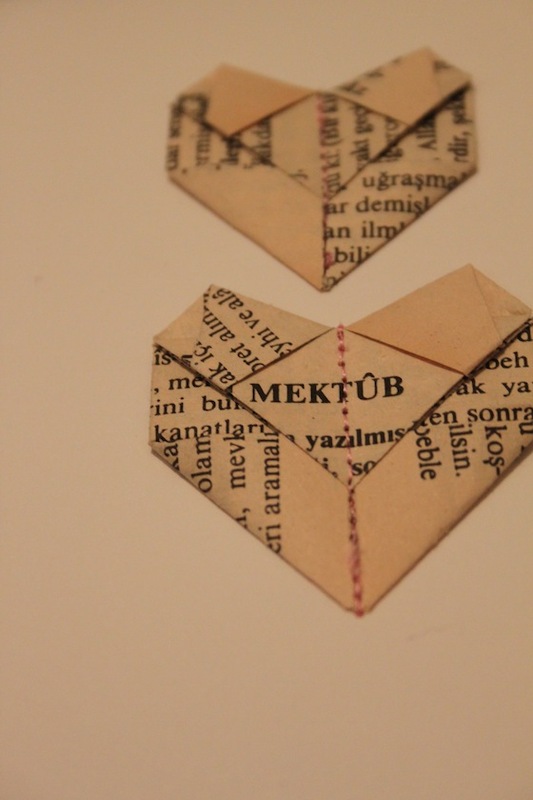 We also found some great valentines cards that featured origami hearts made from pages of books, so I picked one up for my work as I’m really into collage. Finally we stopped off in Paperchase. 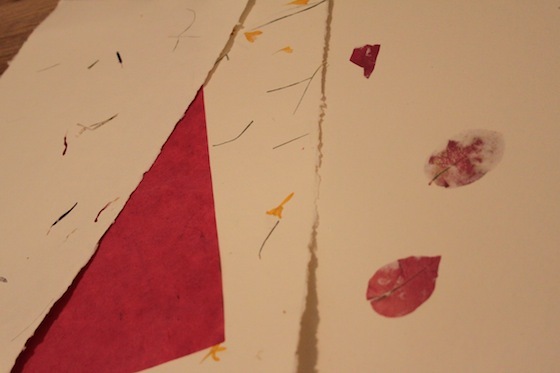 I’m planning on pressing some flowers that Dan got me a couple of weeks ago and using them in my book for something, so I thought these handmade papers were relevant. I picked a few small sheets up as inspiration. I know everything I got seems a bit random, but I’m trying to get things that I’m drawn to and then decide how I will use them later on, rather than buying for a specific purpose! 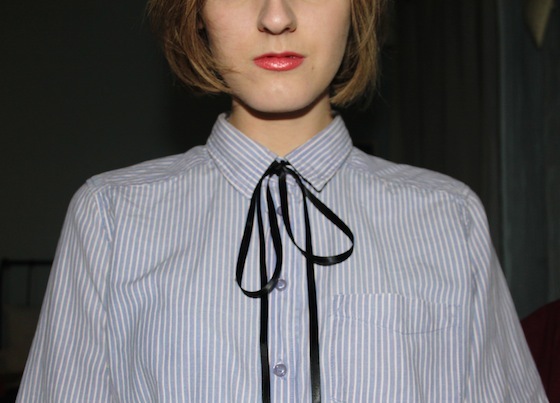 I also got a roll of black ribbon to tie in a bow when I’m wearing collared shirts. I tried it out tonight and think it looks quite sweet! Hope you’re all having a lovely week. Keep your eyes out for an outfit post tomorrow! Wow, these are all so lovely! The cards are my favourite, how cute! I love Afflecks Palace, I've only been in a couple of times though, I should go to Manchester more often! Aw I haven't been to Afflecks palace in years, used to love that place! I can't wait to see that dress after you've altered it, and the red skirt is gorgeous too.